Description: Stockton Eastside! Affordable 2 bedroom 1 bath plus family room. 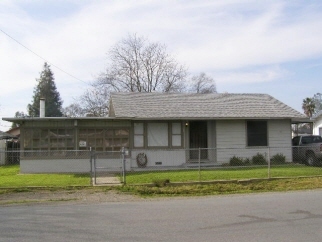 Large lot with 2-car detached garage and carport. Cyclone fenced front yard. Hurry! Priced right! East of Hwy 99.